A special events nature destination, butterfly & bird sanctuary. Come! Relax and be rejuvenated. 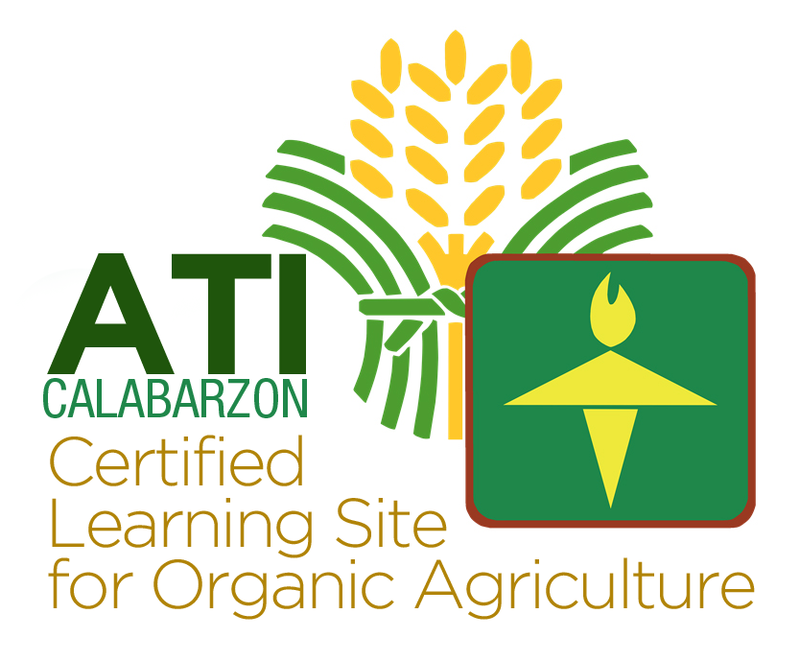 Natural Farming and health & wellness learning center. Discover the gifts of nature for life and health. Send us a message or see our contact details below for reservation or more details. …back to basic with using medicinal herbs as an option for medicine. The garden has many kinds of medicinal plants and most of them are weeds. Flor’s Garden is a butterfly sanctuary. They stay in the garden because of different plants that attracts them, especially lantana & dill which they love most. Even wild plants had given to us for our good. If people are aware of God created plants that are edible, NO Filipino should be hungry then. In October 2017, Rei Yoon did four (4) workshops: TMFI in Davao (Mindanao), Bohol State University (Visayas), Terra Verde in Cavite and Flor’s Garden in Antipolo (Luzon). 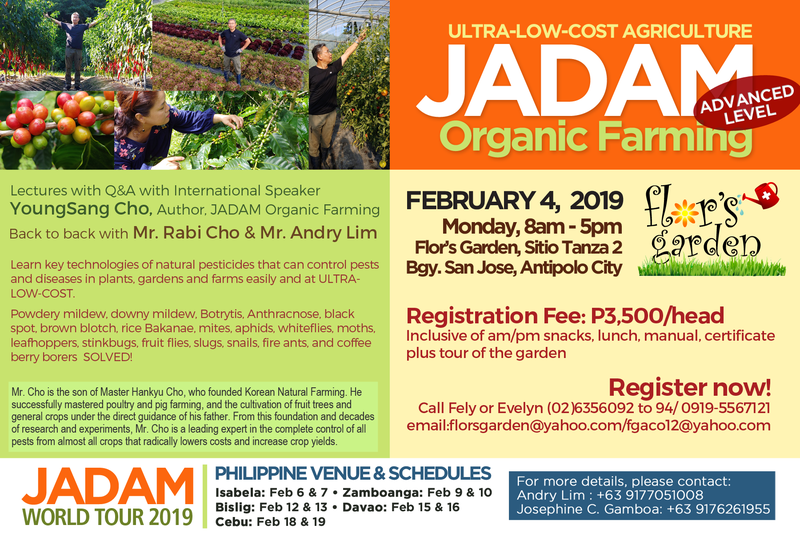 Natural Farming seminars are regularly held at Flor’s Garden, Antipolo. Follow us on Facebook to be updated on the seminar dates. Wellness seminars are regularly held at Flor’s Garden, Antipolo. Follow us on Facebook to be updated on the seminar dates. Grow healthy food through this farming system that makes use of beneficial micro-organisms that enriches the soil. Join us for our enriching events and seminars about Natural Farming and natural healing. Invest in your life and health. Come, relax and be rejuvenated in body and spirit. Enjoy our food and facilities and marvel at the beauty of God’s creation. Unless there is an event or seminar you are attending, we suggest that you get in touch first before visiting us. Please contact us and we’ll make sure to be there for you.